I love visiting new places, there is something so fun about seeing a place for the first time. I have always been a traveler and lover of exploring. 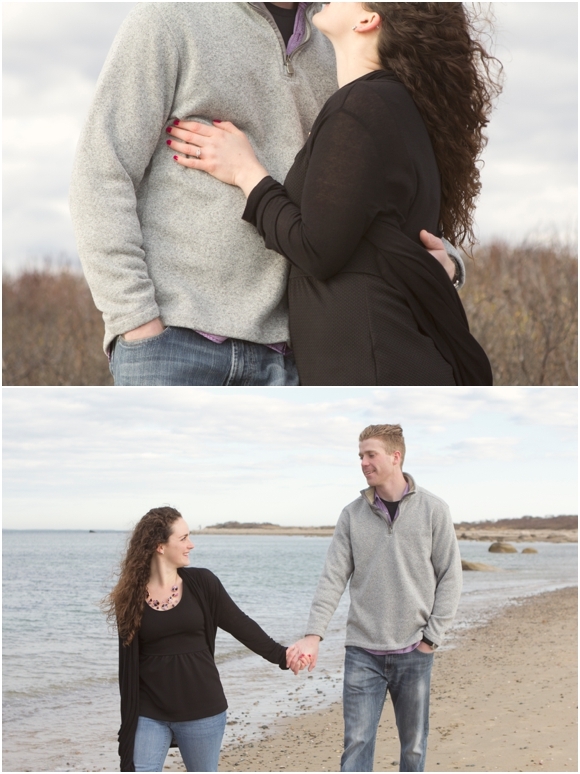 I was really excited when Jackie and Eric told me they would like to shoot their engagement session where they got engaged...on Gooseberry Island in Rhode Island. I had never even heard of this place, but as I drove the narrow penisula to get out there, I knew this place would be different, interesting and a really neat spot for photos. It is really special for me to go with a couple to a spot they love so dear, thanks Jackie and Eric for sharing such a meaningful and beautiful place with me.